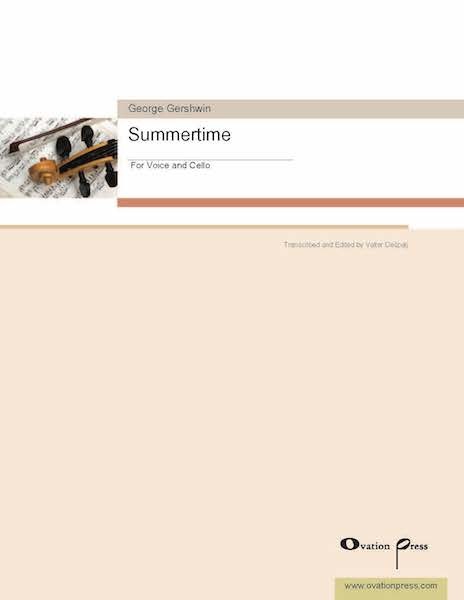 The works of George Gershwin, master of jazz and composition, have undergone countless arrangements, reflections, and variations. Building of his work with The Man I Love, Valter Dešpalj adds his own personal touch with two more Gershwin favorites. Please note: These scores are only available for purchase by customers located outside of the USA. The second of the Three Preludes is one of Gershwin’s most famous piano works. It is a prime example of how jazz influenced American classical music in the early 20th century. Having been arranged for various solo instruments and ensembles, it’s only fitting that we add to the repertoire with something a little more… unusual: cello and guitar. 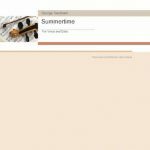 “Summertime,” the aria from Porgy and Bess, is one of THE standards in jazz. But while its famed melody and lyrics are often delivered via the accompaniment of a piano, orchestra, or small ensemble, we and Mr. Dešpalj saw nothing wrong with that role being assumed by a lone cello. Valter Dešpalj is professor of cello at music academies in Zagreb and Liechtenstein. A graduate from the Juilliard School (where he studied cello under Leonard Rose and chamber music with Felix Galimir and the Juilliard Quartet), he also took master classes with P. Casals, P. Fournier and A. Navarra, and did two years of postgraduate study with G. Kozolupova at the Moscow Conservatory. Mr. Dešpalj has performed all over the world, including performances at festivals in Gstaad, Lockenhaus, Kuhmo and Dubrovnik, also in some of the most prestigious concert halls, such as Carnegie Hall, Royal Festival Hall in London, Sydney Opera House, Amsterdam′s Concertgebouw, Moscow Conservatory Hall etc. Besides teaching in Zagreb and Liechtenstein, he has also been a guest professor at the conservatories in The Hague, Amsterdam, Copenhagen and Graz (University of Music), editor of cello music with major music publishers, and member of judging panels at the most prestigious international competitions including Tchaikovsky (Moscow), Bach (Leipzig), Lutoslawski (Warsaw) and ARD (Munich) competitions. 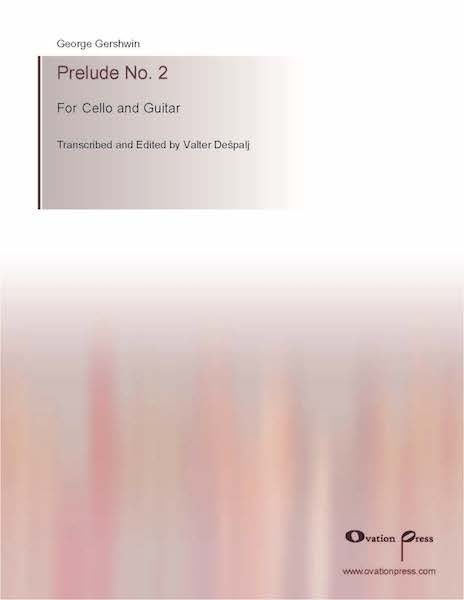 Learn more about Valter Dešpalj and his arrangements at Ovation Press. You can also read an interview with Dešpalj on our blog Ovation Press String Visions. 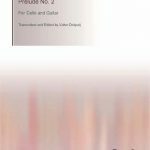 ← The Famous Tristan & Isolde Prelude… on Eight Celli!